A passenger on a public flight appeared to capture the rapper sitting on their plane instead. 7. 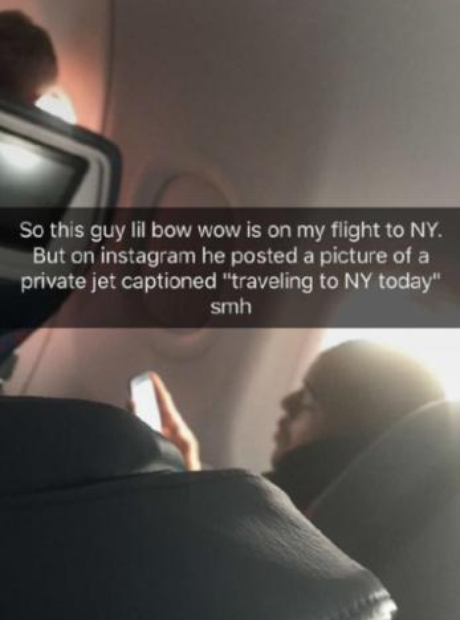 A passenger on a public flight appeared to capture the rapper sitting on their plane instead.